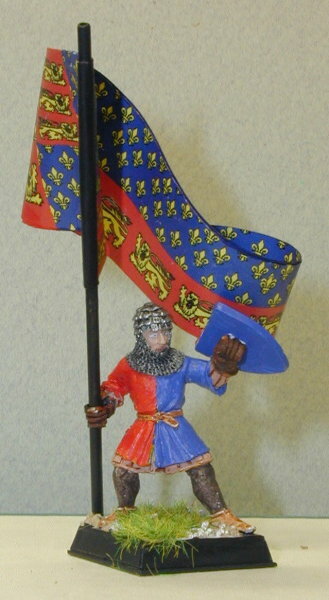 Just some shots of my next painting project - the English from Crecy. This ought to be completed in time for Historicon 2002 this year. 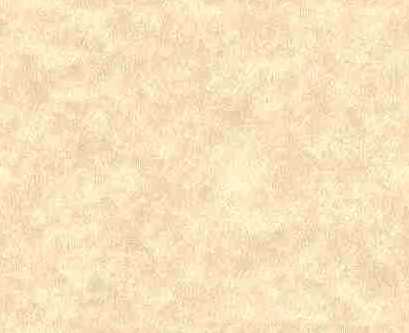 An archer standard. This is "my" coat of arms. Actually it isn't but I did not know that at the time. On my honeymoon in Disneyland my wife and I stumbled upon a shop in Epcot, sponsored by the "Historical Research Somethingorother" in England, that was selling full color photos of your family's coat of arms. So Amy and I both got one. Naturally I found out later that the whole thing was a sham (for starters coats of arms are personal, I didn't come from England, etc.) but as far as a wargaming avatar goes this is more than adequate for me. If anyone wants to complain help me get my 30 bucks back and I'll remove my "claim". :) Until then I actually have a knight with "guiles a chevron and three rose argent". Another generic medieval banner. One nice thing about medievals is the heraldry, except for a few national icons and arms, are quite generic. A good non-descript charge and you've got an atractive looking flag that belongs to someone somewhere. 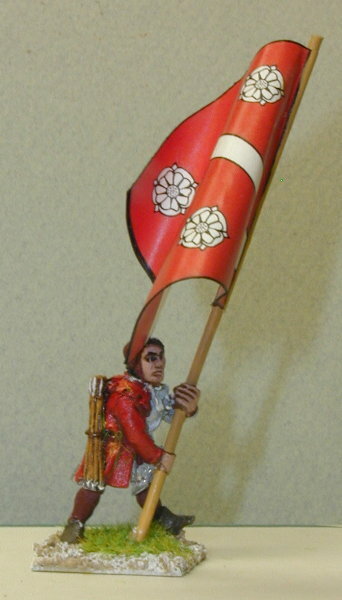 On top of that by painting simple livery (or none at all although IMO liveried troops are more visually appealing) all you need to do is change a few flags and suddenly your army changes alliegance from Yorkists to Lancastrians, or whatever else is needed at the time. Of course with these generic ones I can be anyone anytime anywhere. 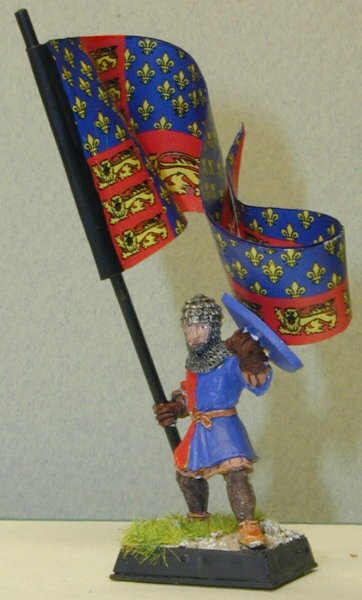 Edwards III's standard, proclaiming his claim on the French throne. This is my army standard, and I am working on a duplicate model on horse. One note about this particular model - I don't believe in repainting figures. Up until a week ago this was a 4th edition GW foot knight with a sword from like 5 years ago. My painting ability has improved since then. But I snipped the sword (and didn't do a very good job covering the metal, as it shows) and now he is Edwards' right hand man on foot. I am not too worried about him "lowering" my painting score at HCon, though, since I'll probably go with the mounted version instead.